Your PC will never run slow again! 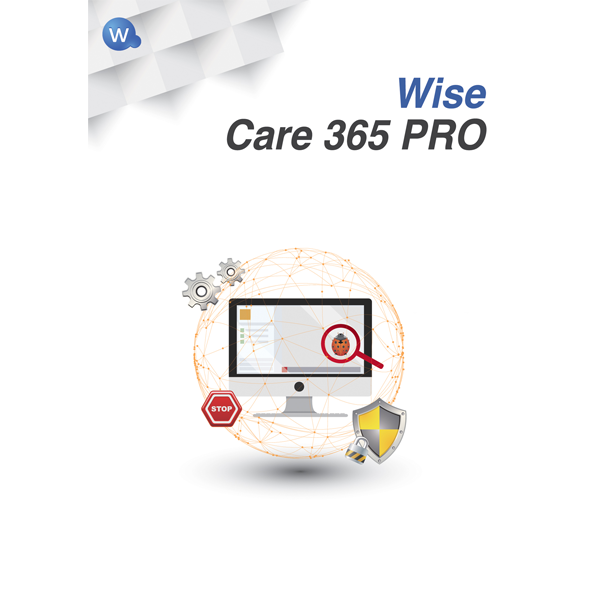 Wise Care 365 is the solution if you want to keep your Windows PC in top condition. It optimizes the performance of your PC, defragments the hard disk(s) and the startup of Windows. Many programs run silently in the background and consume valuable system resources even though you do not use the programs at all. 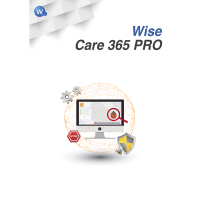 Wise Care 365 provides you with handy tools to remove superfluous and invalid registry entries, cookies, invalid links, and more. That way, the performance of your PC will be maintained without much effort during maintenance. With just a few clicks, remove all traces left behind. With the PrivacyEraser you remove all traces in the course of the accessed files and the browser. With DiskEraser you prevent third-party access to your deleted data and with DiskShredder you delete your data in such a way that nobody can restore it. Clean and optimize your PC with just one click. 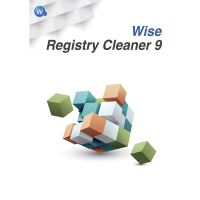 Cleaning and defragmenting the registry. Deleting cookies, browser history, shortcuts and more. Secure deletion of data and hard disks.